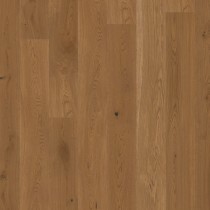 Trendy Flooring is delighted to presents one of the European high-end hardwood floorings from BOEN. 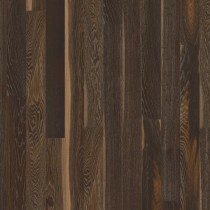 Boen engineered wood floor is crafted and designed based on the respect for nature, the recognition of the fact that people are different when it comes to styles and habitat. 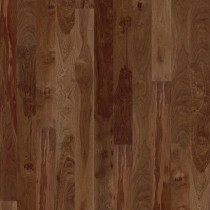 Boen offers the huge range of wood flooring species, finishes, and styles. Beside, Boen understands trends and developments in architecture and fashion. 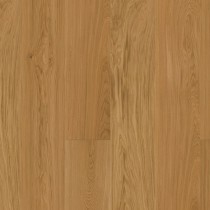 However, organizes its know-how to translate all these into real-world trendy flooring. 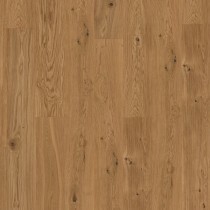 BOEN Pure Nordic Collection OAK ADAGIO Engineered Wood Flooring 215mm- CALL FOR PRICE !! 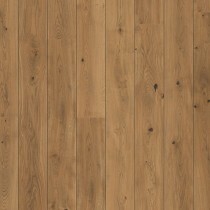 BOEN Modern Rustic Collection OAK INDIAN SUMMER Engineered Wood Flooring 138mm - CALL FOR PRICE ! !